Welcome to www.ZeolitePure.com! Where you can find all the information on ZEO Health's ZEOLITEPURE, zeolite detoxification supplement. 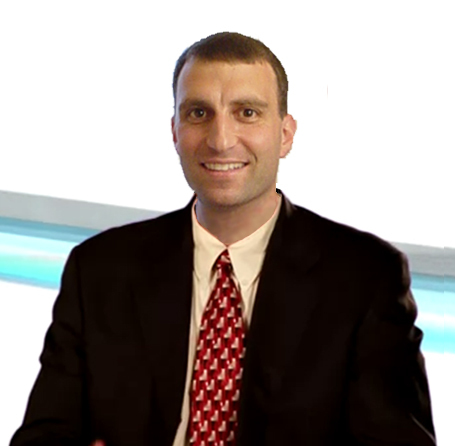 Micah Portney, owner of ZEO Health, pioneered zeolite supplementation. ZEO Health has been manufacturing zeolite supplements for over 15 years. 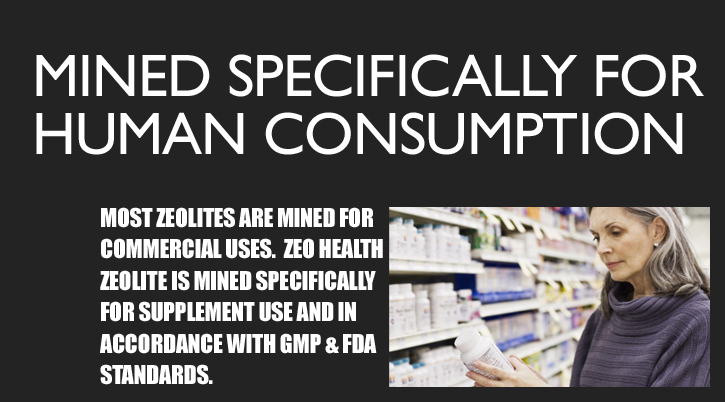 Most zeolite is mined for commercial purposes, while ZEO HEALTH mines specifically for human consumption. Start your heavy detox with 3 scoops of Zeolite Pure every day. Maintain this regiment for 90-day then drop to a maintenance dose. I started ZEO Health to help people feel well. 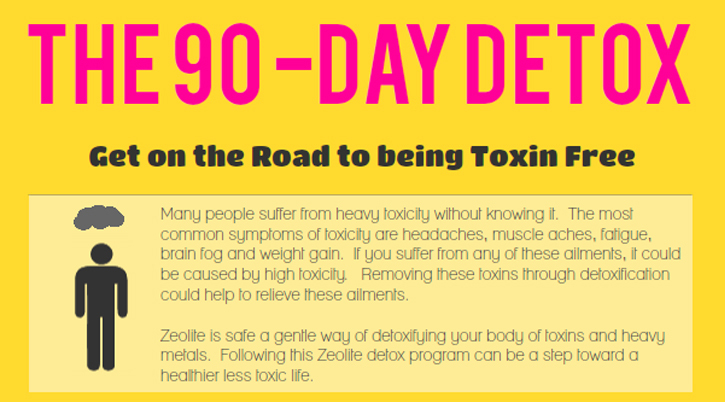 The first step to feeling healthy is detoxing your body from toxins. Since toxicity shows up differently in individuals, it is important to remove the toxins first. Then your body can fight foreign substances with a healthy, properly functioning immune system. ZEO Health is the first zeolite supplement manufacturer in the US. The first zeolite supplement manufactured was named ZEO. It was a detoxifier featured as an anti-hangover supplement. The Zeolite is Mined Specifically for Human Consumption. Zeolite is Generally used in a Multitude of Commercial Applications. 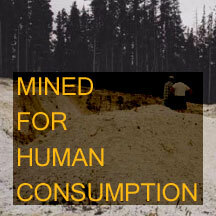 There are very few mines that meet the specifications for human consumption. All ZEO Health Zeolite goes Through a Rigorous Cleaning and Micronization Process. All ZEO Health zeolite goes through multiple cleaning before micronization. The micronization process a strips away even more impurities, boosting the zeolite's overall rating. 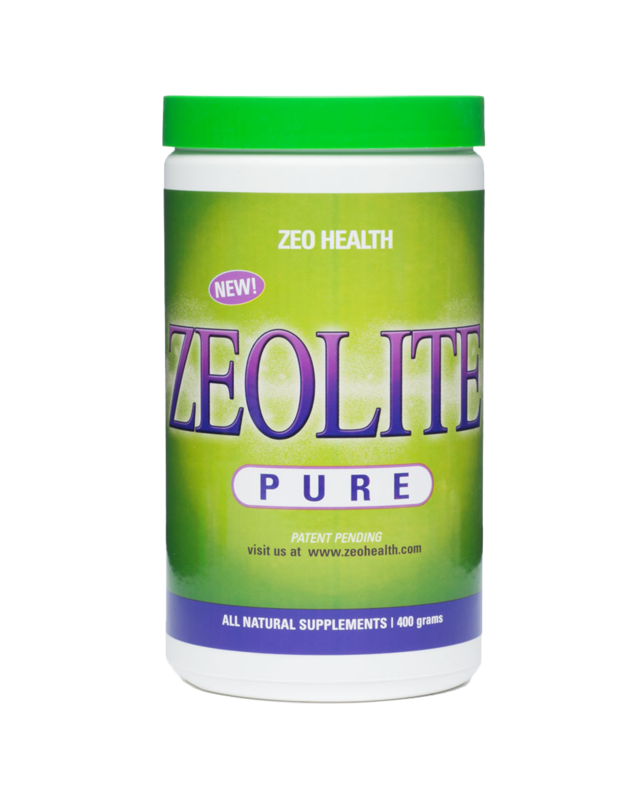 Zeolite Pure has an Impressive Purity Rate. 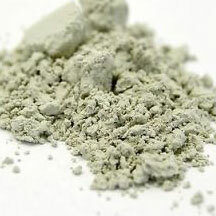 Zeolite Purity is one of the ways to see how much detoxification you are receiving for your buck. You might think you are saving money with a cheaper zeolite until you check the purity rating. 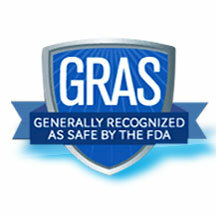 Zeolite on FDA GRAS list (Generally Recognized As Safe). 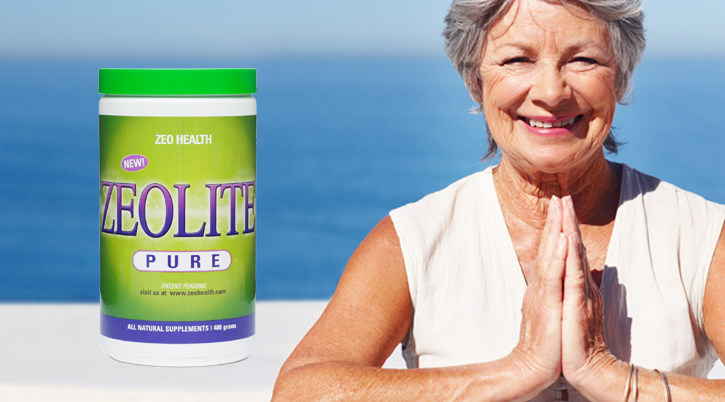 Zeolite has been recognized as safe by the FDA. Testing shows supplement or food grade zeolite to be non-toxic at any level. 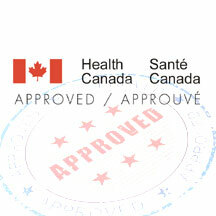 Zeolite Pure is now approved as a supplement by Heath Canada. Health Canada has a pretty stringent process for a US supplement manufacturer to get approved. Zeolite Pure was approved under the license number, NPN80044249. The powdered zeolite preparation (Zeolite Pure by ZEO Health) has shown to be an effective oral chelation agent for detoxification of several toxic metals. When properly prepared as an oral supplement, zeolite can provide support to the human body to rid itself of heavy and toxic metals with minimal or no side effects. The use of zeolite can be used in cases of lead, mercury or radiation poisoning to remove the harmful metals without further taxing the body. Zeolite is a powerful mineral that was created millions of years ago when volcanic ash settled on alkaline sea and lake waters. What developed was a porous, negatively charged mineral, which is highly absorbent. After zeolite was first classified in 1756, its absorbent nature was immediately noted. Since then, its powers has been put to good use in a number of industries and products , such as in water filtration to absorb heavy metals and radiation, in cat litter to curb orders and dry up liquids, and in laundry detergents to trap dirt and grime from clothing. In more recent times, zeolite has been use to following nuclear disasters to soak up radiation out of the environment and victims. Zeolite is one of the two naturally occurring minerals that can be found with negative charge. This negative charge creates an attraction in the presence of positively charge toxins. Studies have shown zeolite to be highly effective in trapping toxins like lead, cadmium, arsenic, mercury along with other potentially harmful metals. The zeolite then carries these toxins out of the system, avoiding further exposure to the body. The pH levels in the body it primarily determined by the pH level of the blood. The blood pH level is usually within the narrow range between 7.35 and 7.45. Below 7.35 is considered acidic blood, a condition which comes with a slew of problems. Zeolite helps to buffer the blood's pH slightly toward alkalinity. Zeolite is a very unconventional antioxidant. Most antioxidants have unpaired electrons that bond to free radical. Zeolite on the other hand traps free radicals in the cage structure and carries it out of the body. Zeolite has a very strong affinity for alpha radiation particles in the body because these radiation particles carry a strong positive charge. This is why zeolite always has an important role in nuclear clean ups. After the Chernobyl power plant disaster, zeolite was given to the people and the livestock to remove radiation. The first zeolite supplement was actually a hangover prevention product called ZEO. Hangovers are a result of the liver not being able to process all the toxins in the system, especially in the blood. Taking zeolite while you drink will help lessen the amount of toxins your liver has to process, eliminating or limiting the hangover effects. What makes zeolite so absorbent is its unique porous structure. Shaped similar to a honeycomb, each negatively charged cavity is surrounded by an incredibly strong structure that cannot be broken down. This means that zeolite is able to attract positively charge molecules, such as heavy metals and radiation, and trap them within its pores, making zeolite a powerful detoxifier. Heavy metals and other toxic materials in the body have been linked to the development of unexplained diseases and symptoms. Removing acidic toxins from the body helps to restore pH balance, promoting more efficient cellular functions, and a stronger immune system. The unexplained sickness and symptoms often will then lessen or disappear. Since ZEO Health first started manufacturing products more than 15 years ago, the zeolite industry has expanded quite dramatically, resulting in a number of zeolite companies to pop up. One type of these businesses, Multi-Level Marketing (MLM) companies, have helped to make zeolite popular. They work by advertising through word of mouth, with slick marketing tactics, and setting purchasing quotas for sellers. MLMs pushed liquid zeolite, claiming it was more effective because they liquefied the mineral. This supposedly allowed the zeolite to absorb faster into the body and pass the blood-brain barrier. In 2011, it was determined by third party lab tests that this liquid zeolite was nothing more than a pinch of zeolite powder in water, proving the fraudulent nature of MLM product claims. Although the zeolite industry was tarnished by the shady practices of MLM companies, many people have still become more aware of the true powers of this amazing mineral. They have come to learn that powdered or encapsulated zeolite from ZEO Health is the only way to get the highest grade zeolite with the most zeolite per dose. ZEO Heath's concern for high quality and standards, in addition to their passion for delivering the purest and most potent zeolite to their customers has set them as a leader of this industry. Try a bottle of Zeolite Pure and see for yourself! 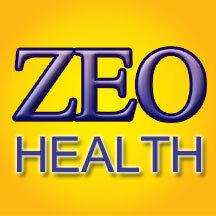 ZEO Health is the original manufacturer of zeolite health supplements. The business was started over 15 years ago, by owner Micah Portney, when a chance encounter of overhearing a 2 minutes news report on zeolite sparked his interest. This tidbit of information set off the launching of ZEO Health and the establishment of the zeolite industry. Mr. Portney explains, "I have a rare liver disorder called Dubin-Johnson's syndrome. This means that during my college years, hangovers would be twice as bad for me than anyone else. Around this time I read an article written for CNN about the Chernobyl disaster. It was about how they used Zeolite in food to remove radiation and essentially detox their bodies. I realized Zeolite may be able to remove the toxins produced, when alcohol is metabolized, that cause the hangover. This peaked my interest from a mineral perspective as well as my healthy living goals." It wasn't that easy starting his new company. Since there was no zeolite supplement industry, information needed to be gathered and analyzed. Micah spend almost 4 years speaking to geologists, researching this mineral, and having zeolite deposits all over the world tested to find the purest zeolite source. (After all, he was really trying to create a product, so he could drink alcohol and party freely, and if he was going to ingest it, the zeolite needed to be the purest he could find.) After identifying the purest source possible, ZEO Health has only used zeolite from this particular deposit, and always has it mined specifically for human consumption. 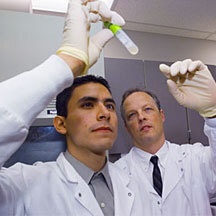 Soon afterwards, ZEO Health's first product ZEO was formulated. Its goal was to help minimize the effects of a hangover. After reading the accumulating studies on zeolite and taking ZEO for a number of years, Mr. Portney became aware of the countless health benefits of zeolite. He, himself, noticed that the IBS he was suffering from for years was under control. He decided to change the direction of his business from hangovers to improving health. Since this time, ZEO Health has successfully expanded their zeolite base products and has significantly expanded their customer base each year. What makes ZEO Health stand out amongst all the other zeolite companies is our knowledge of zeolite that has accumulated over the years from our research and experiences, the high purity of our zeolite that no other zeolite company can come close to, and the fact that we process and micronize our zeolite to a fine powder, an expensive process rarely done by other zeolite companies. For the past 15 years, ZEO Health has proven to be the leader of the zeolite industry. I must say I have learned a lot about (the real) zeolite myself as a result of your urging. I was, as you know, very skeptical about it altogether. This weekend I will update my website article. It is clear that you are using and selling zeolite in the form that it will do some good, and the NCD and others are doing a great deal of harm. I was a Hospital Corpsman with the marines at Khe Sanh ( Viet Nam 1967) and were constantly exposed to Agent Orange (a powerful chemical that was used to defoliate the area). Many of my comrades have been diagnosed with either cancer and/or diabetes. Recently I was tested for Agent Orange by the local V.A. and to see what potential damage was done on my body. The tests came back that there were not any toxins (from Agent Orange) in my body and my immune system was strong and healthy. I truly believe that because I am taking Zeolite Powder daily, I have eliminated past toxins and continue to eliminate any present environmental toxins that I am in contact. © 2013 View. All Rights Reserved.